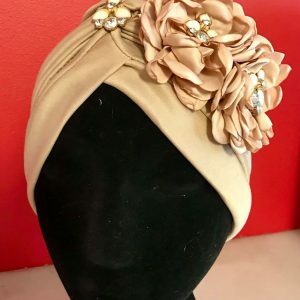 Julie’s Special Occasion Turbans come in all colours and sizes . 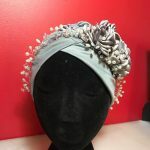 Turbans can be made to match Mother of the Bride/ Groom , Guest or Bride . 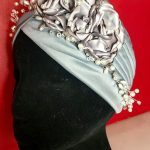 I make pieces the way you would like them to look each piece especially designed to be light to wear and comfortable. 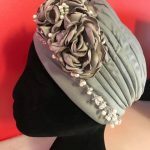 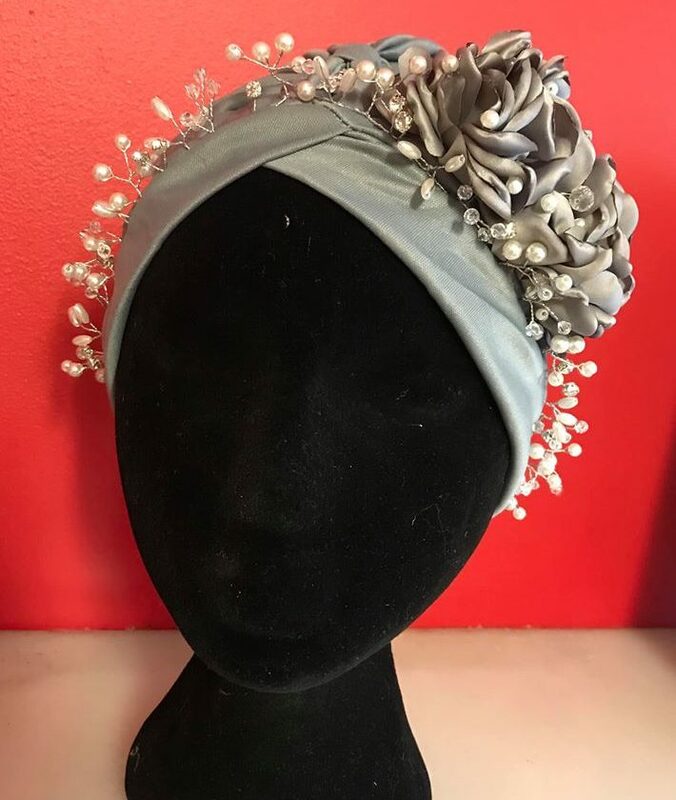 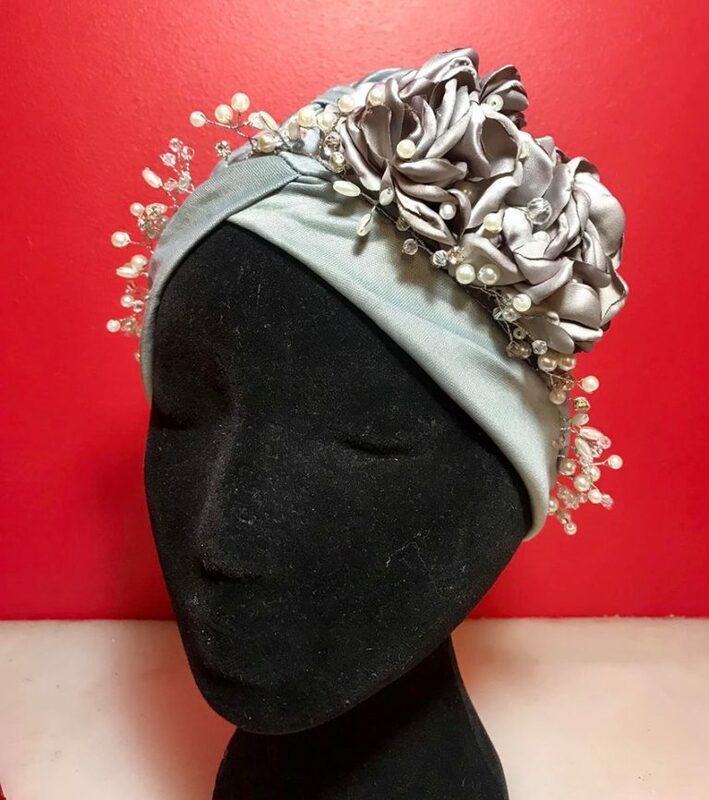 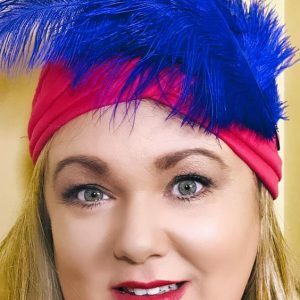 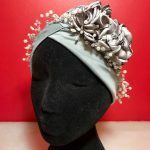 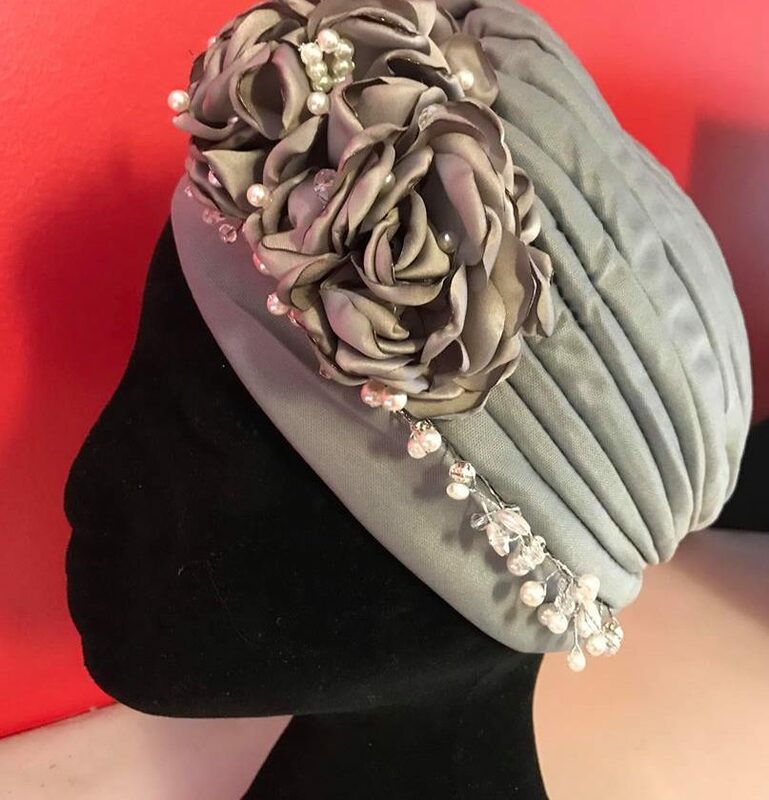 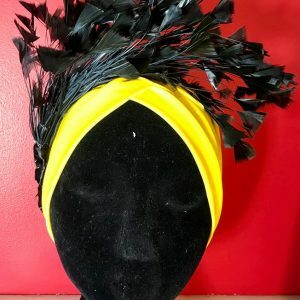 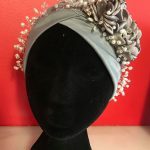 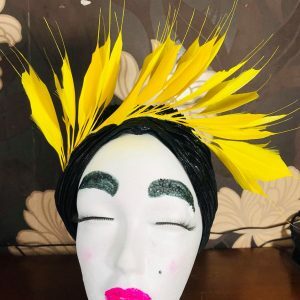 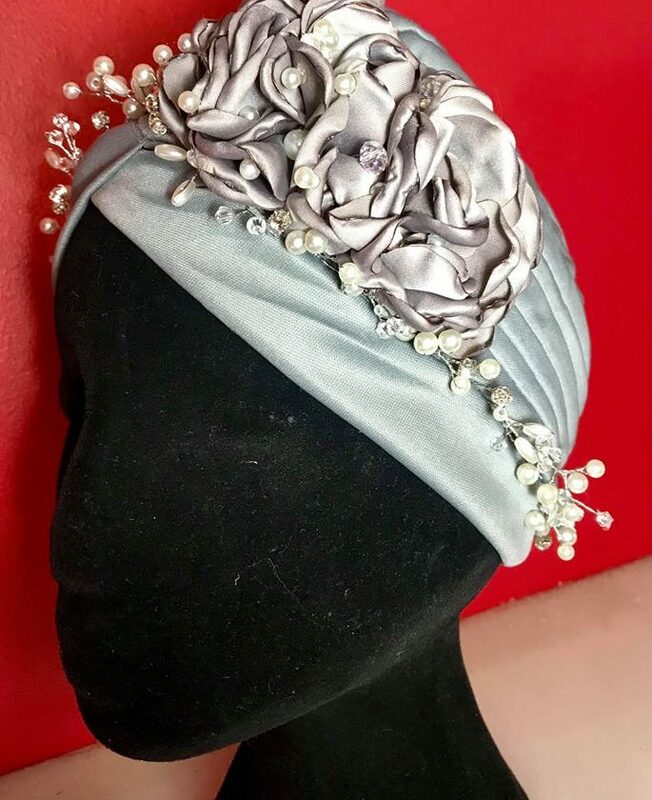 Everyone should have the choice to wear Headwear to suit their personally with or without Hair be it Plain , Sparkly , Flamboyant or Sheer Elegance .